The Shocking Origin of Vegetable Oil — Garbage! But cotton is actually two crops — the fiber and the seed. 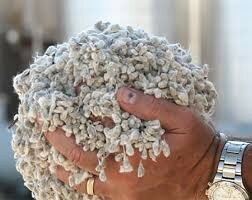 For every 100 pounds of fiber, there was 162 pounds of cotton seeds which were largely useless. Only 5% of this seed was required for planting. Some could be used for livestock feed but there was still a mountain of garbage. What could be done with this garbage? Mostly it was left to rot or simply dumped illegally into rivers. It was toxic waste. Since Americans ate almost no tofu prior to World War II, little or no soybeans made it into the American diet. Things began to change during the Great Depression, when large areas of the United States were stricken by severe drought — the Dust Bowl. Soybeans could help regenerate the soil through their ability to fix nitrogen. 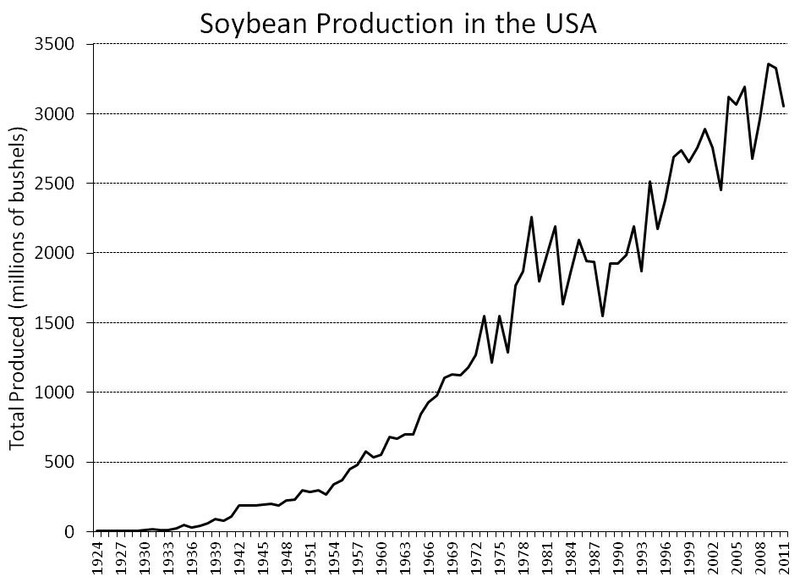 It turns out that the great American Plains were ideal for growing soybeans, so they quickly became the second most lucrative crop, just behind corn. Meanwhile, in 1924, the American Heart Association was formed. It was not the powerful behemoth it is today, but just a collection of heart specialists meeting occasionally to discuss professional matters. In 1948, this sleepy group of cardiologists were transformed by a $1.5 million donation from Proctor & Gamble, (maker of hydrogenated trans-fat laden Crisco — yay). The war to replace animal fats with vegetable oils was on. The Faustian deal was made — the health of a nation for some filthy lucre $$$. 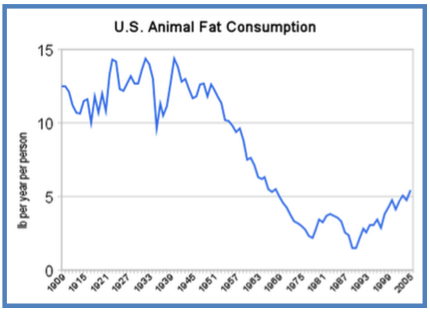 The American Heart Association threw its now considerable market-moving influence into making sure that America ate less fat, and less saturated fat. 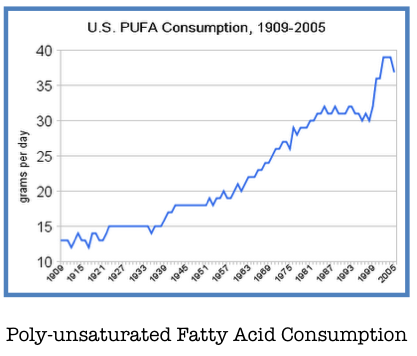 The Center for Science in the Public Interest (CSPI), for example, declared the switch from beef tallow and other saturated fats to trans-fat laden partially hydrogenated oils as “a great boon to Americans’ arteries’. 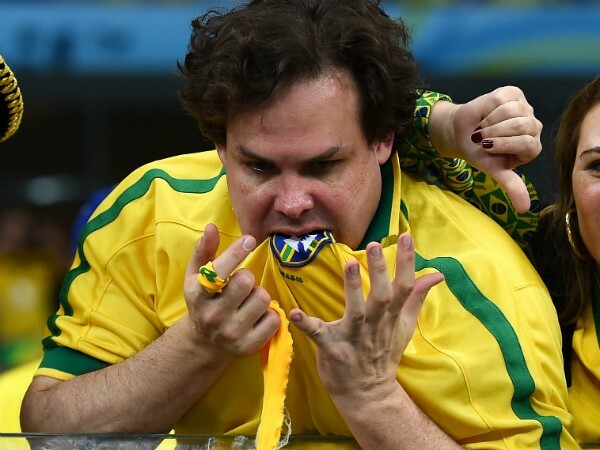 Don’t eat butter, they said. Instead, replace it with the partially hydrogenated vegetable oil (read: trans-fats) known as margarine. That edible tub of plastic was much healthier than the butter that humans had been consuming for at least 3000 years, they said. Even as late as 1990 the CPSI refused to acknowledge the dangers of trans fats writing, famously their bottom line — “Trans, shmans. You should eat less fat”. In 1994, the CSPI struck fear into movie-goers hearts with a brilliant scare campaign. Movie popcorn at that time popped in coconut oil, which was largely saturated fats. The CSPI declared that a medium sized bag of movie popcorn had more ‘artery clogging fat than a bacon-and eggs breakfast, a Big Mac and fries for lunch, and a steak dinner with all the trimmings — combined!” Movie popcorn sales plunged, and theatres raced to replace their coconut oil with partially hydrogenated vegetable oils. Yes, trans-fats. Before that, the war to rid the American public of beef tallow, the secret ingredient of McDonald’s French fries, resulted in the switch to, you guessed it, partially hydrogenated vegetable oils. So how do we know which are healthy fats, and which are unhealthy fats? Unsurprisingly, natural fats, whether they come from animal (meat, dairy) or plant sources (olive, avocado, nut) are generally healthy. Highly processed, industrial seed oils tend to be unhealthy. Let’s face the facts — we ate vegetable oils because they were CHEAP, not because they were healthy.